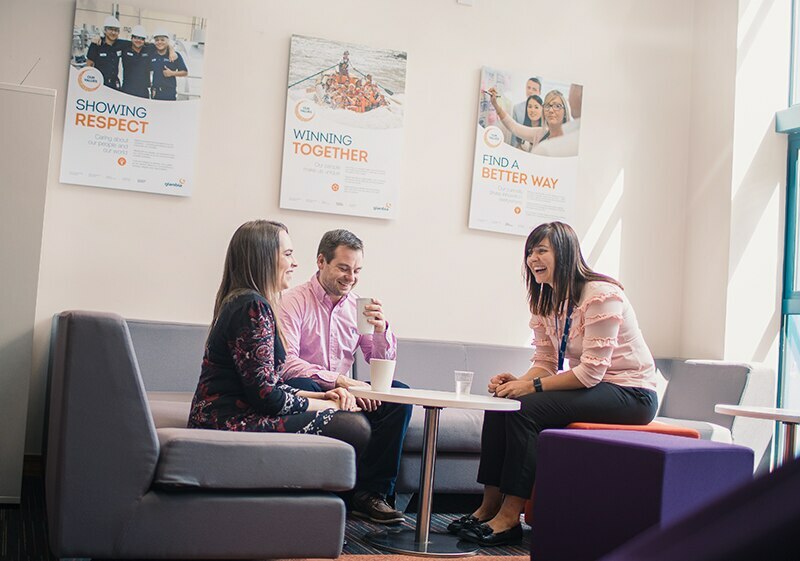 In Glanbia Group Functions our roles vary, but we all share a commitment to helping Glanbia remain efficient and effective. Our roles include finance, human resources, procurement, company secretariat, and corporate affairs. We invest in developing these critical functions which play an increasingly strategic role in our organisation. Group Finance offers a diverse range of global, regional and local career opportunities. 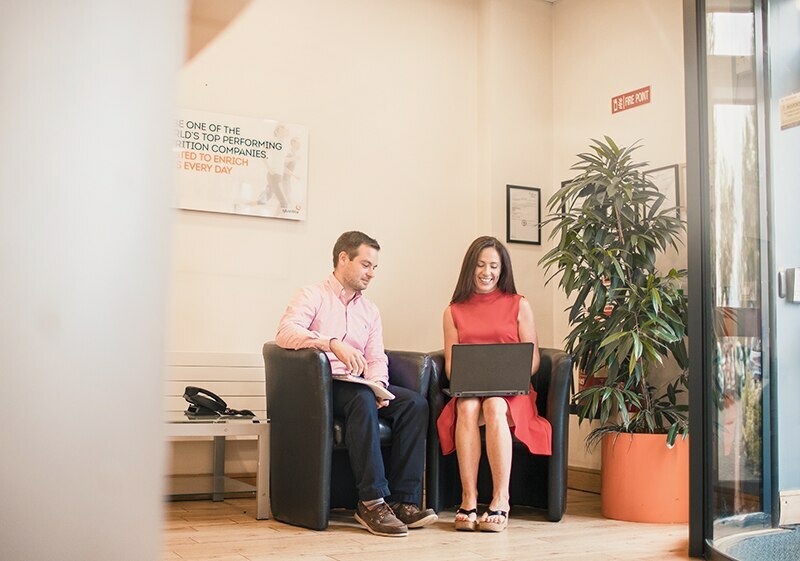 Covering everything from management and financial accounting to business controls to mergers & acquisitions, tax and treasury options, Glanbia Group Finance offers a diverse environment to ambitious individuals looking to build a rewarding finance career. 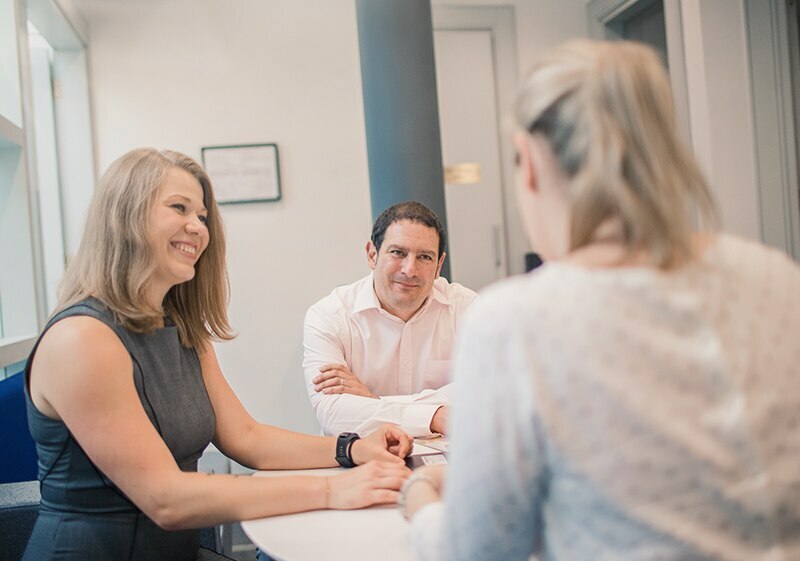 As a member of the finance team, you will help create and protect value across all our activities and you'll sit right at the heart of the business. Our people are our greatest asset. That's why we have an outstanding HR function that makes sure everyone is motivated and encouraged to reach their full potential. We employ over 6,000 people worldwide. 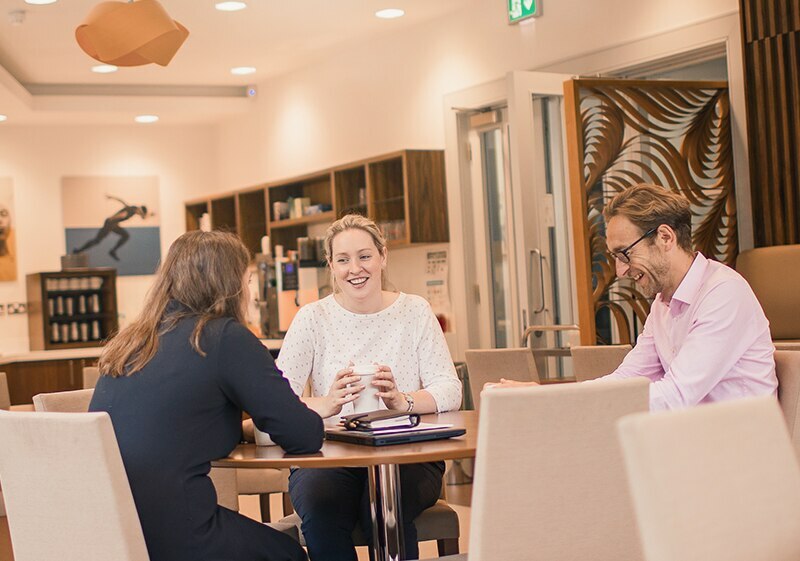 So you can expect a fast-paced and stimulating environment, with colleagues who deliver an HR service that has a real, tangible impact, both on the business, and the people that work here. Global Procurement plays a fundamental role in the day-to-day provision of goods and services for the Glanbia Group. We work closely with other parts of organisation to provide leadership on supplier relationships. It's a dynamic environment that embraces good ideas and new ways of work. 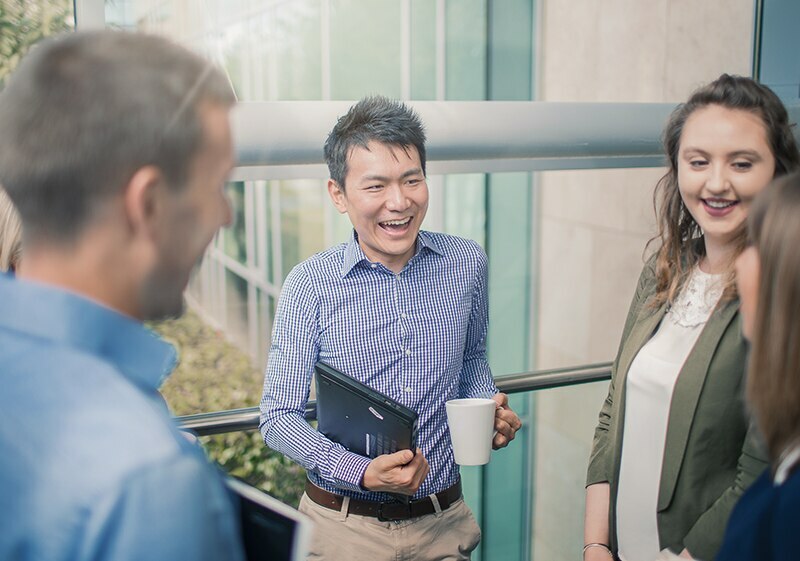 If you have fresh ideas about how to configure supply chains, provide customers with great service and create greater operational efficiencies, innovation or value, we'd love you to join us. The Corporate Affairs team is responsible for managing Glanbia's reputation as a purpose led, top performing, global nutrition company with key internal and external stakeholders including employees, the media, government, parliamentary and regulatory bodies and with industry associations. The team includes key functions such as Employee Engagement, Farmer Relations, Sustainability and Corporate Social Responsibility, Corporate Communications, Public Policy and Government Relations and Crisis Management.